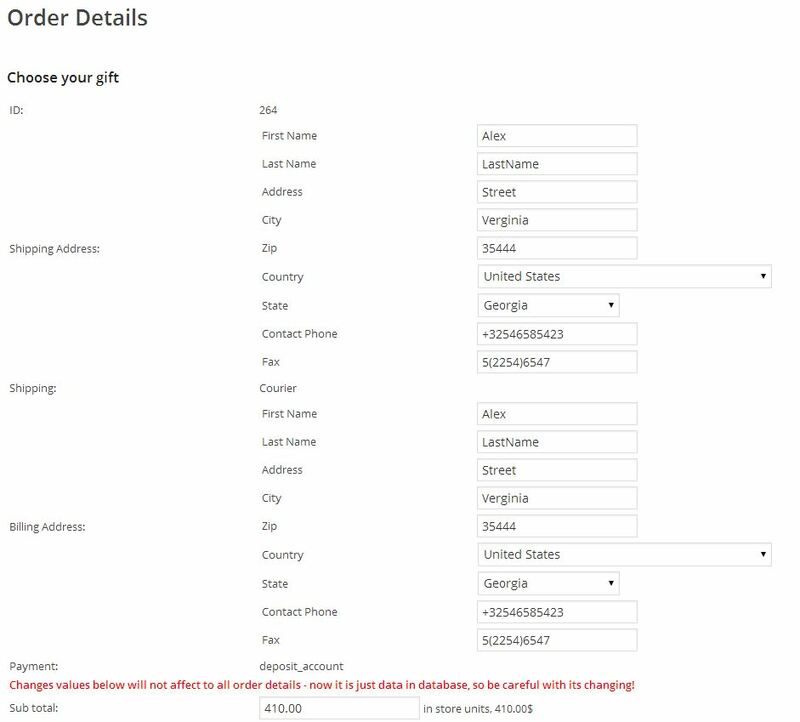 This extensions allow you to customize invoice for the orders customers make in your online store. Fully customizable templates and e-mail sending. 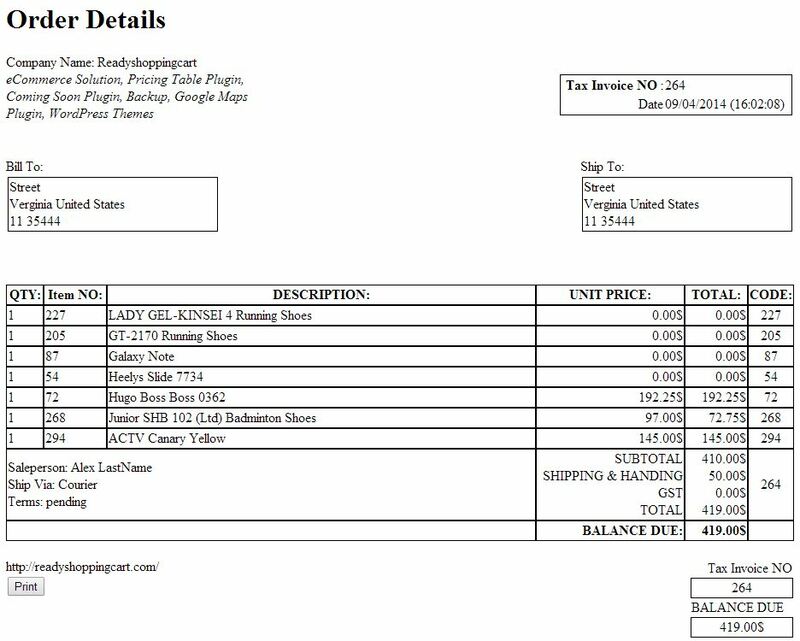 Customer can print their invoices and packing lists from their personal account. Now there’re no waisting time for the support questions to your support team. Invoicing is one of those important part of any on-line business that needs constant attention. And various WordPress online shops need different layout, types of information displayed and all kinds of customizations. 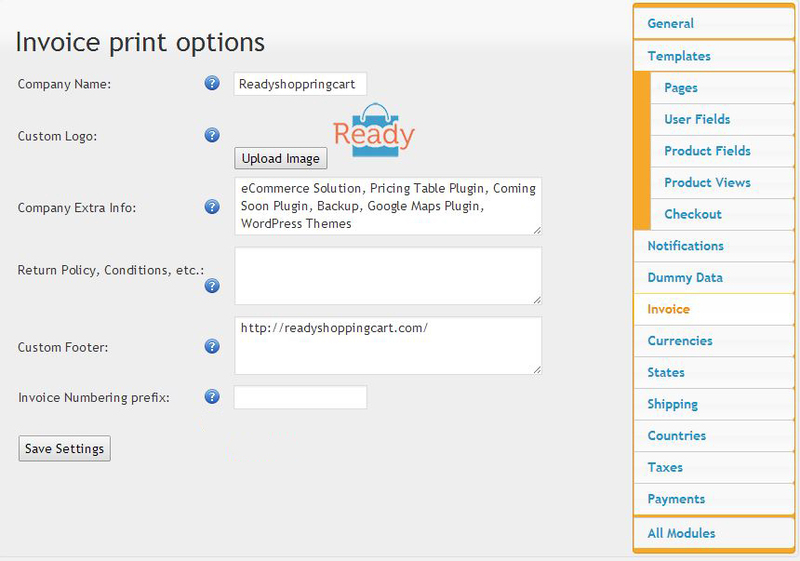 This is where Invoice and packing printing extension to WP-based web stores comes handy. It provides a fair number of completely customizable invoice templates. Besides tailoring invoices to a storeРІР‚в„ўs customers` needs this extension provides another considerable advantage: it allows saving on support costs on support services, since better invoicing means les inquiries to tech support from customers. This extension also allows customers to print their invoices and packing lists from their personal accounts. And all these features are available for just $29 and can be ordered here.